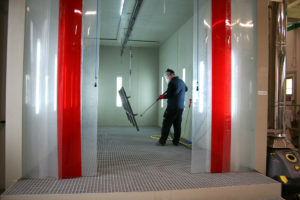 Powder coating of metals is the newest addition to the portfolio of our services. The company was founded in 1992. It established itself strongly on the market as a manufacturer of a wide variety of welding equipment. Our employees have years of experience in the development and production of welding machines. 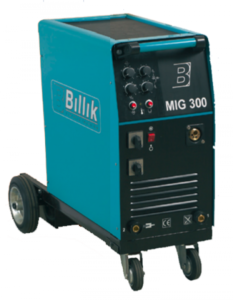 The machines have a built-in microprocessor control system, which optimizes the welding process with the possibility to use 20 hard-coded static characteristics of the welding process. 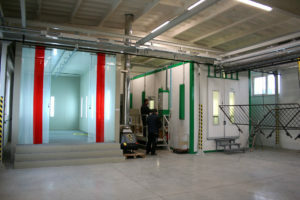 These machines are particularly suitable for automatic lines and robotized workplaces because they can be computer-controlled. Speedy servicing of our welding machines is another key component of our portfolio. In addition to the above, we also repair and overhaul other welding machines (uniMIG, WLSP, PP…). At present, we have a wide network of representatives and agents providing the sales and servicing of our products in Slovakia. Our products have proven effective in heavy welding shops in the production of railway cars, construction machinery and equipment in power companies. Upon request, we will be more than happy to demonstrate our machines and provide technical consultation free of charge to all clients. Our company strives to be a successful successor in the strong manufacturing tradition of welding equipment in Nitra.